It's all about convenience for today's consumer, and mobile devices allow you to do just about everything imaginable, including now allowing you to paying for things with your phone. As a result of this payment trend, retailers have responded to their audience. For example, in Canada, it's estimated that three-quarters of major retailers accept contactless payment, according to technology news website VentureBeat. Last year, when the survey was done, only 2% of U.S. retailers did the same. But mobile payments aren't always the most conducive way of engaging in commerce. Whether in restaurants, real estate transactions, automotive services or grocery shopping, cash is king, as it's widely accepted and is easily transportable. This is certainly the case for farmers and other small businesses, such as tradespeople, who don't have an office. Using paper money is a lot less complex and not as costly compared to dealing with tech issues and fees stemming from taking credit cards or mobile wallets. The only problem with this monetary system is that taxes aren't applied. And, based on a recent study conducted by the Canada Revenue Agency (CRA), this "underground economy" is thriving. "66% of Canada's underground economy is attributable to four provinces." From 2007 to 2012, Canada's underground economy grew larger, increasing by 14%. These transactions amounted to $42 billion in 2012 alone, up from slightly less than $40 billion in 2011. Approximately one-third of this total came from non-taxed cash dealings in Ontario, the Toronto Star reported. Other areas in which activity was high were all in Canada's most-populated provinces, including Quebec, British Columbia and Alberta. 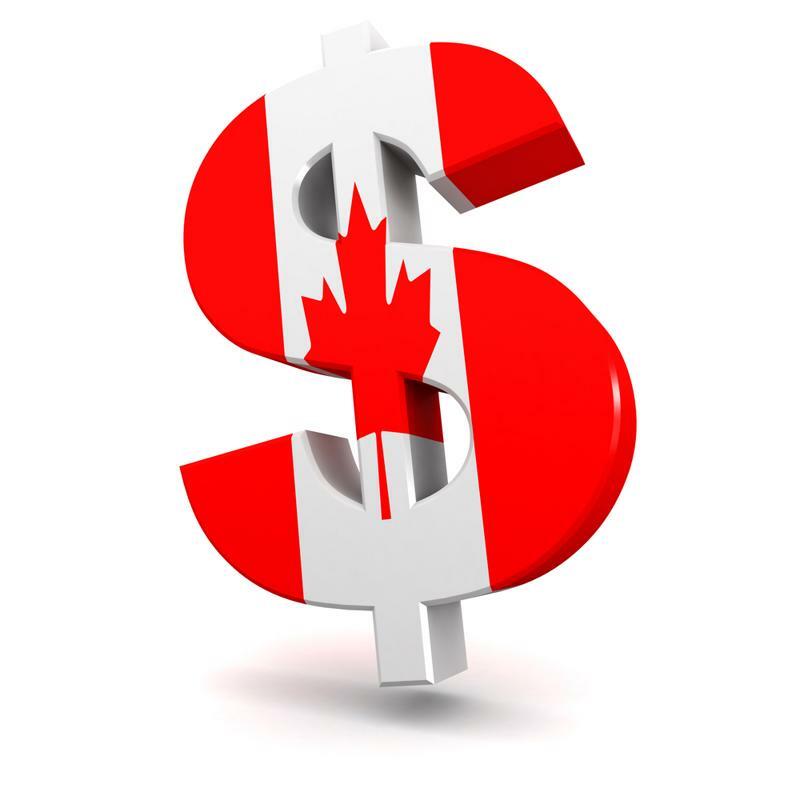 Although the government has devoted resources to ferreting out tax evaders, Dan Kelly, president of the Canadian Federation of Independent Business (CFIB), said that the powers that be are applying them the wrong way. Billions of dollars in taxes each year goes unpaid from cash transactions, despite the government's crackdown. Kelly told The Star that presently, the government sends investigators to businesses to ensure that companies are complying with tax law and making sure that managers are keeping track of all transactions. But the problem with this is that these audits and investigations account for a small portion of business dealings. "[Instead], enforcement efforts should be shifted to rooting out the truly underground businesses," said Kelly, referencing companies that are operating without a license, for example. As CRA noted in its report, those that participate in the underground economy are doing a disservice not only to the country, but also to their fellow business owners who are abiding by the law. By and large, Canada's farmers are honest and upright, abiding by the law and paying the government their fair share in taxes, depending on how much growers earn in revenue. In fact, were it not for the taxes that farmers pay, Canada's gross domestic product would be a lot less robust than what it is. But you don't have to be a tax evader to wind up in trouble with the CRA. It can be difficult to figure out the appropriate tax rate to apply to cash transactions, especially for young farmers who are new to the business. Innocent mistakes are made every year, but regardless, the CRA is unforgiving when it comes to auditing. For helpful advice and services related to tax planning and apportioning the necessary amount of cash transactions to taxes, speak with an FBC tax specialist. Get help with unfiled taxes and unreported income!